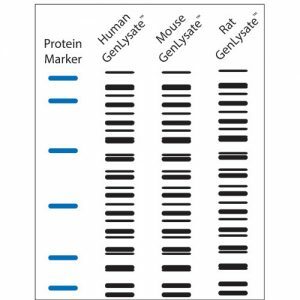 The premade blots are prepared with the appropriate GenLysate and 50μg protein is loaded onto a 4-20% denaturing polyacrylamide gel, along with a prestained molecular weight marker. 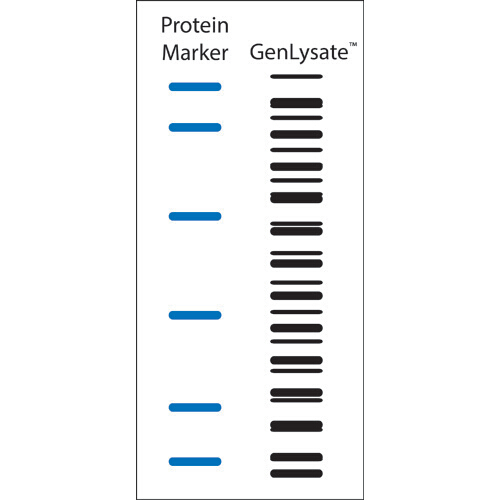 After the proteins are resolved they are transferred to a PVDF membrane, using Efficient Western Transfer Buffer. 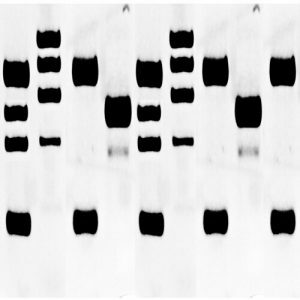 The blots are ready to be blocked and probed with the antibodies of choice. 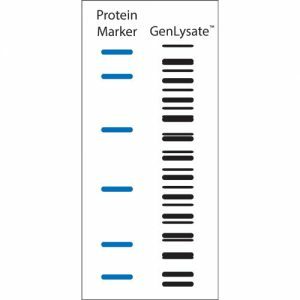 Note: We recommend that customers contact our technical department for the latest information on the blots as G-Biosciences reserves the right to change the blot profile due to the availability of GenLysate.